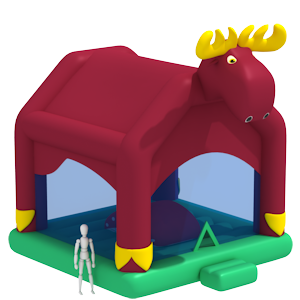 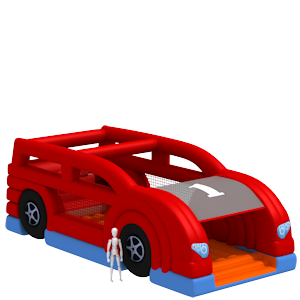 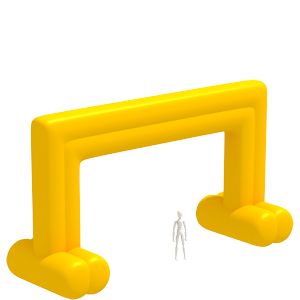 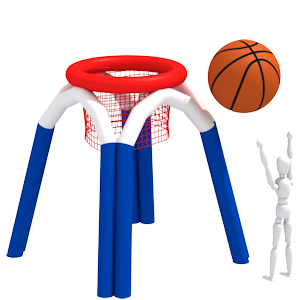 Inflatable bouncer "Elk" is the inflatable with roof for 6 - 10 children. 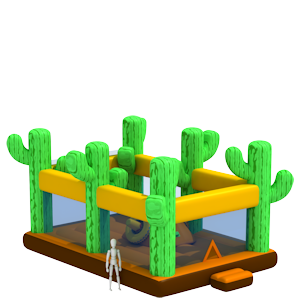 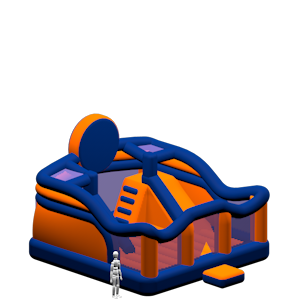 Inside the attraction is an inflatable slide-mushroom. 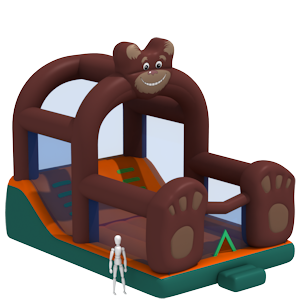 If impressive jumping elk head swing, will invite from long distance. 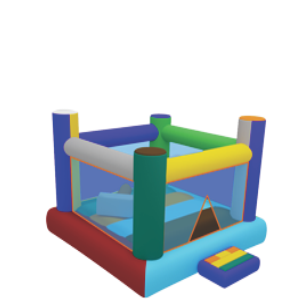 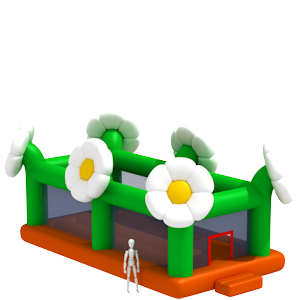 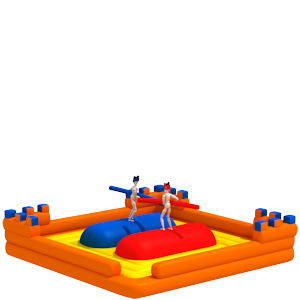 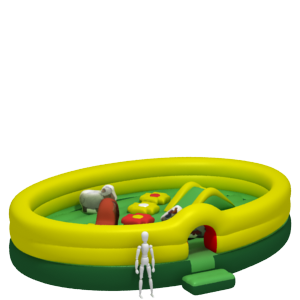 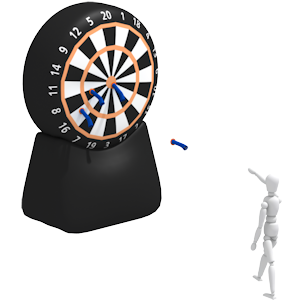 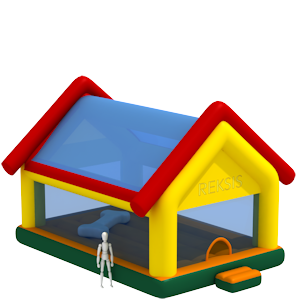 Inflatable bouncer „Rabbit” is the small inflatable attraction for4-8 children. 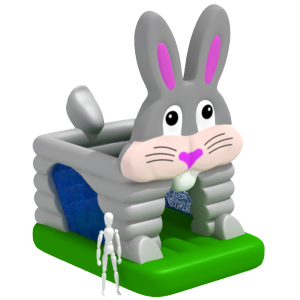 Attraction is in a form of bunny. 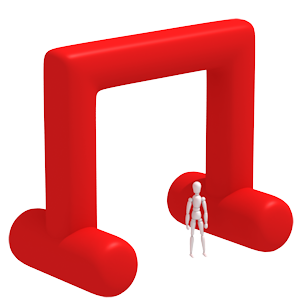 The long ears are inviting the young bouncers from long distance. 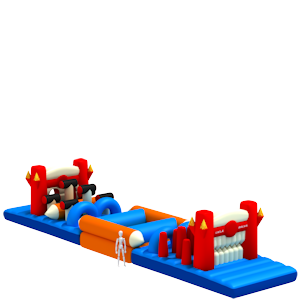 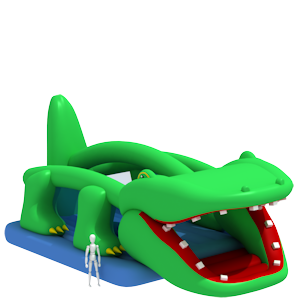 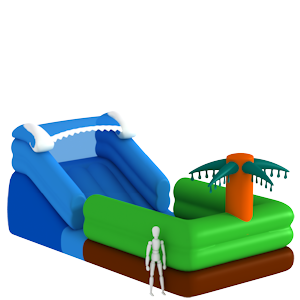 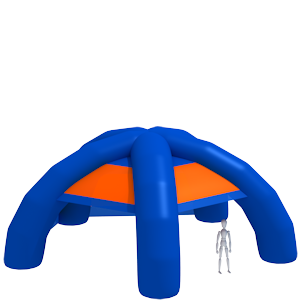 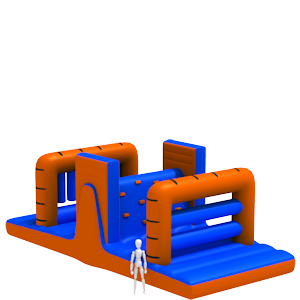 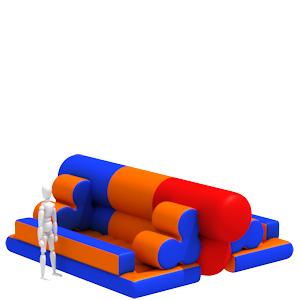 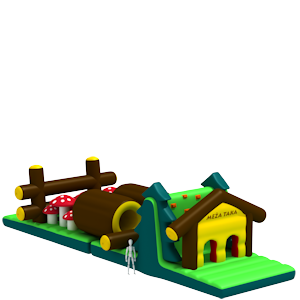 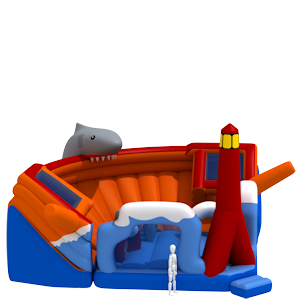 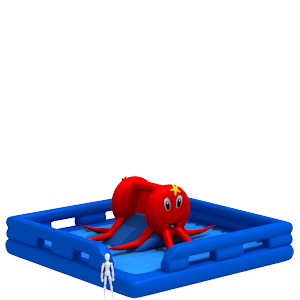 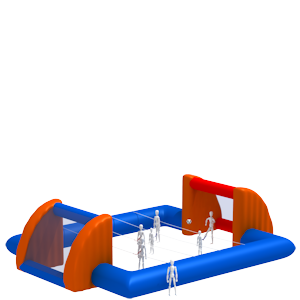 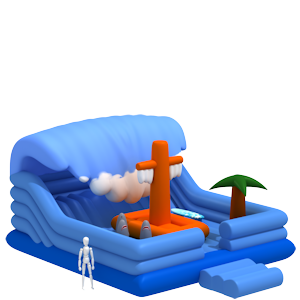 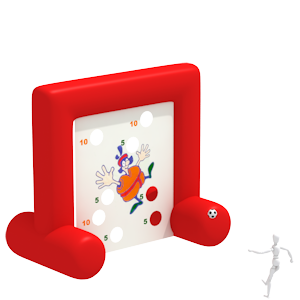 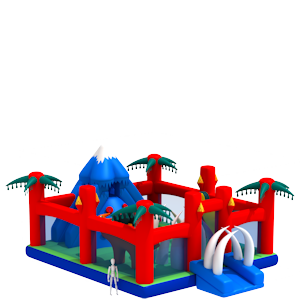 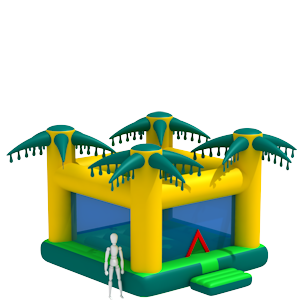 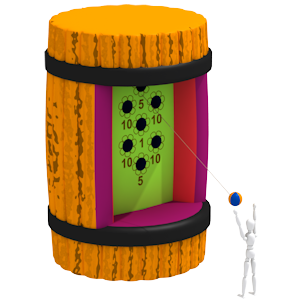 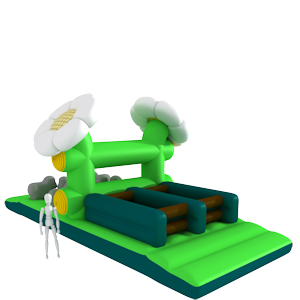 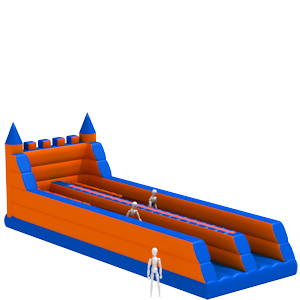 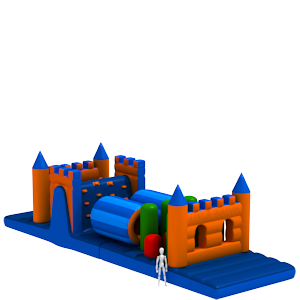 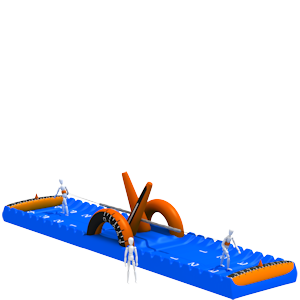 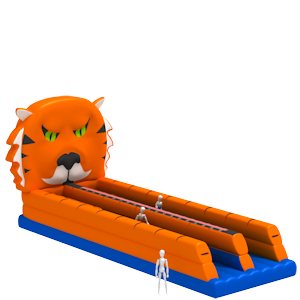 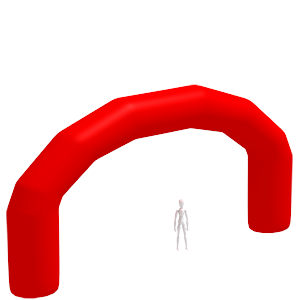 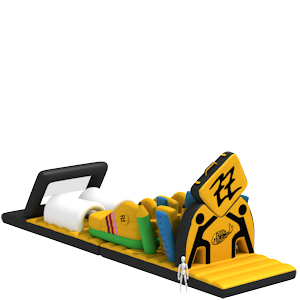 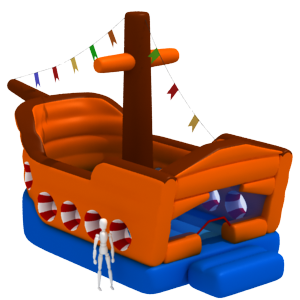 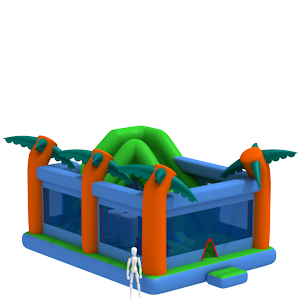 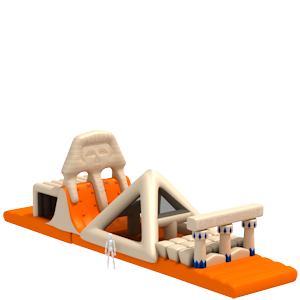 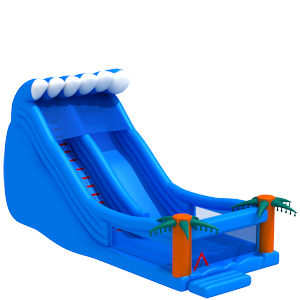 Inflatable bouncer "Mini tsunami" is a small, easy to install an inflatable attraction with the slide for 4-6 children.